Martial Arts Enterprises is dedicated to the promotion of martial arts and we would love to help you reach out to the martial arts community including martial arts instructors, martial arts students and martial arts enthusiasts as well as to those in the action entertainment industry. 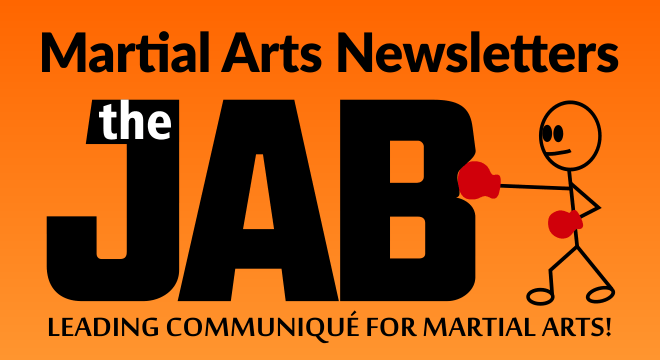 Our martial arts newsletters are emailed to 100,000+ subscribers. We can send our martial arts newsletters with your content in both HTML and Text format. We can send your professionally designed newsletters in both HTML and Text format (fees apply). We can design a unique newsletter for you with your content in both HTML and Text format (fees apply).